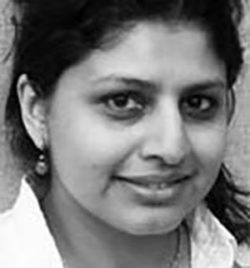 Nandini Bagchee is an Associate Professor at the Spitzer School of Architecture at CCNY (CUNY) and principal of Bagchee Architects. Her research focuses on activism in architecture and the ways in which ground up collaborative building practices provide an alternative medium for the creation of public space. Nandini is the author of the recently published book on the history of activist-run spaces in New York City entitled Counter Institution: Activist Estates of the Lower East Side (Fordham University Press, 2018). 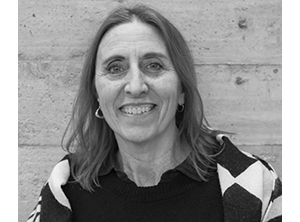 Her design and writing has been published in the New York Times, Interiors Now, Urban Omnibus and the Journal of Architectural Education. She is the recipient of grants from the New York State Council of the Arts and the Lower Manhattan Cultural Council. Her research-based design work involves an engagement with organizations such as the A. J. Muste Memorial Institute, Mott Haven Port Morris Community Land Trust, Sites of Conscience, and the Loisaida Center in New York City.